Julieta directed by Pedro Almodóvar (Spain) 2016 is a departure from his recent comedies. In the opening scenes of the film Julieta is packing her possessions in preparation to move from her apartment. She is about to begin a new life with her lover in a different European city. However, a chance encounter with a woman she hasn’t seen for many years alters everything. She eventually admits her change of heart but refuses to tell her lover about the past. After breaking up with him she struggles to deal with the painfully unresolved issues of her earlier life. This beautifully produced work opens 6 January 2017 at the Landmark Clay in San Francisco. 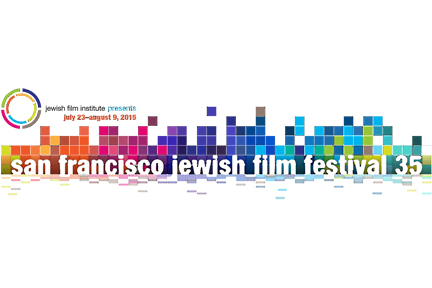 The 35th San Francisco Jewish Film Festival runs from 23 July to 9 August 2015 in San Francisco, Berkeley, Oakland, Palo Alto, and San Rafael. Among the dramatic features are: A La Vie; The Law; Manpower; Mr. Kaplan; My Shortest Love Affair; Once In A Lifetime; Open Bethlehem; Papa Was Not A Rolling Stone; Partner With The Enemy; Probation Time; Red Leaves; and Villa Touma. A couple of relevant documentaries are: The Go-Go Boys: The Inside Story Of Cannon Films and Peggy Guggenheim: Art Addict. For more information contact the Jewish Film Institute. 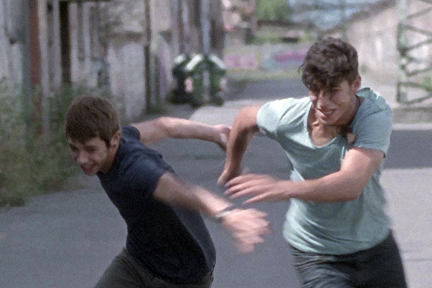 Hidden Away directed by Mikel Rueda (Spain) 2014 is about a tentative relationship that develops between two teens, Rafa, who’s Spanish, and Ibra, a Tunisian immigrant, in the backstreets of Bilboa. They share much despite their cultural differences. Each somewhat distant from his immediate circle. United by a generous spirit. The film screen a final time Friday evening 26 June 2015 at the Victoria Theater during Frameline 39, the San Francisco International LGBTQ Film Festival. 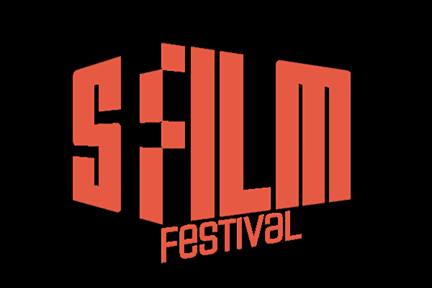 For more information and tickets contact Frameline. While this is the only dramatic feature from Spain in the festival, there are a dozen others from Latin America. In The Gray Scale directed by Claudio Marcone (Chile) 2015 focuses on an architect who questions the traditional life he’s been leading. He withdraws from his wife and young son to assess his emotional condition. While searching Santiago for a likely monument that will deflect attention from the shoddy practices of a construction company, he is accompanied by an openly gay guide who seems to embody the qualities he desires. This film screens a final time Sunday afternoon 28 June 2015 at the Castro Theatre during Frameline 39. Liz In September directed by Fina Torres (Venezuela) 2015 is an adaptation of the Jane Chambers play, Last Summer At Bluefish Cove. However, he film version takes place on a beach in the Caribbean. A group of women who gather yearly in a modest resort outside of town welcomes an outsider while her car is being repaired without surprising consequences. Mariposa directed by Marco Berger (Argentina) 2015 follows the lives of several people in two alternative realities. Hairdos deliniate one version from another but it’s still a challenge to follow. It’s an interesting but challenging concept made more difficult by the quick pace of the subtitles. 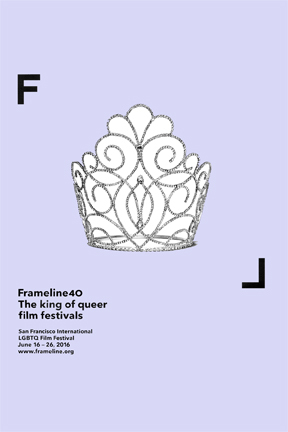 Frameline 39 continues through the coming weekend. For more information and tickets contact Frameline. In The Gray Scale and Liz In September are also on the program of Outfest in Los Angeles next month.